“Dark Matter” is the term for all unknown/undiscovered matter in the universe. 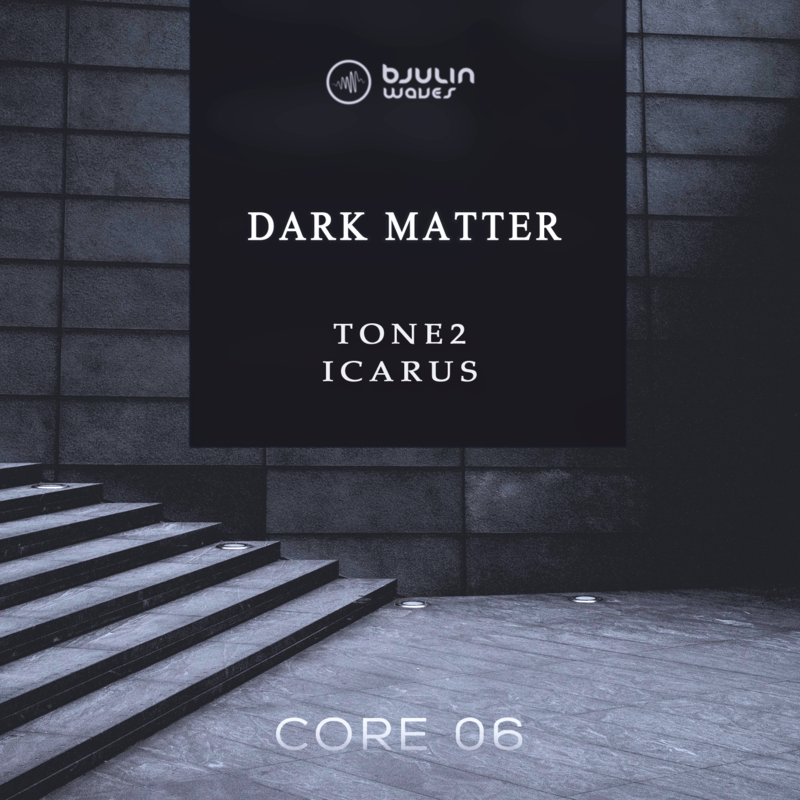 With this soundbank for tone2´s Icarus, I wanted to do sounds that are literaly dark but also represent the unknown. Excesive usage of Icarus´ distortion modules, step and lfo modulations helped me to achieve this as good as I can. ModWheel and Aftertouch modulations are assigned where applicable.